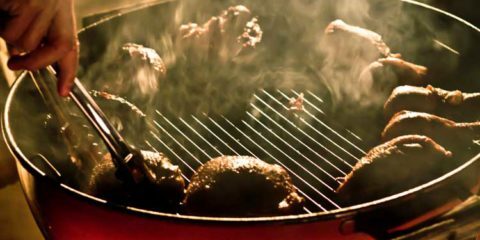 In most cases buying a versatile grill means you’re going to be giving up something. 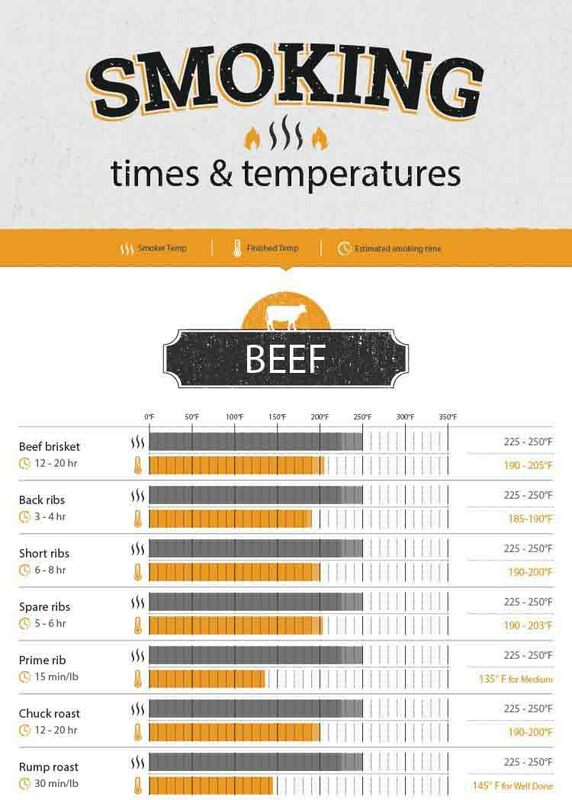 Luckily this isn’t the case with Kamado grills. 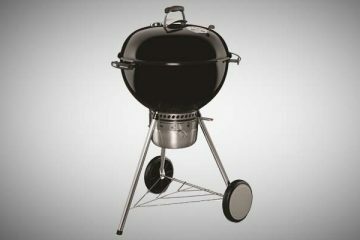 These charcoal fueled, ceramic grill / smoker hybrids go back over 3,000 years. 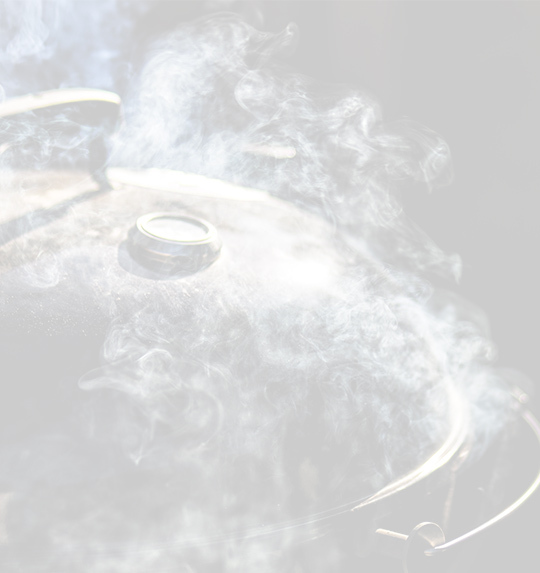 Usually made with ceramic, Kamado grills offer superb insulation, which makes them highly efficient smokers. 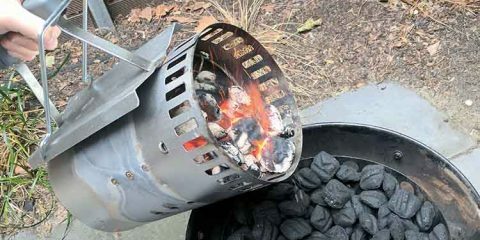 But unlike charcoal smokers, they also make excellent pizza ovens, roasters and grills. 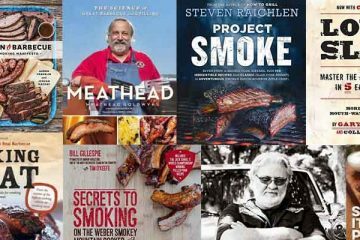 While you’ve probably seen the famous Big Green Egg, there are a lot more Kamado brands to choose from. 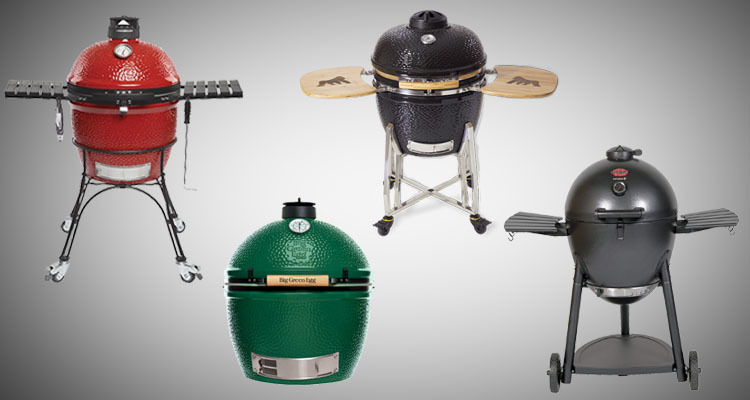 To make your job of choosing the best kamado grill easier, we’ve pulled together the 4 best kamado grills across a variety of price points. 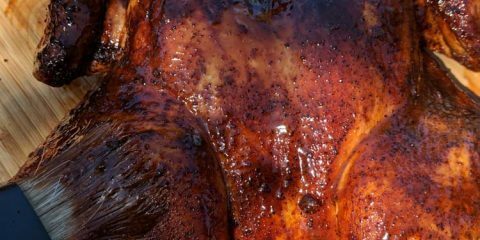 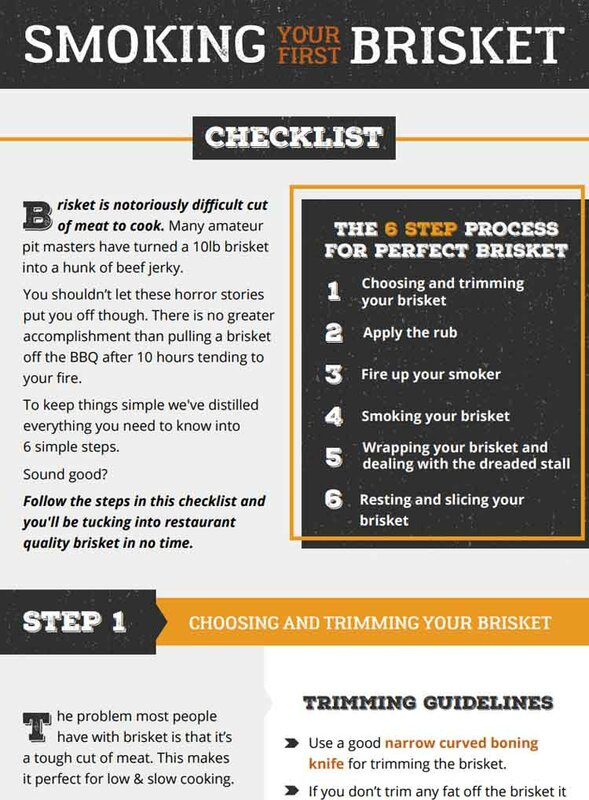 We’ll also guide you through all the pros and cons, and how to set up and start cooking on your new Kamado grill.